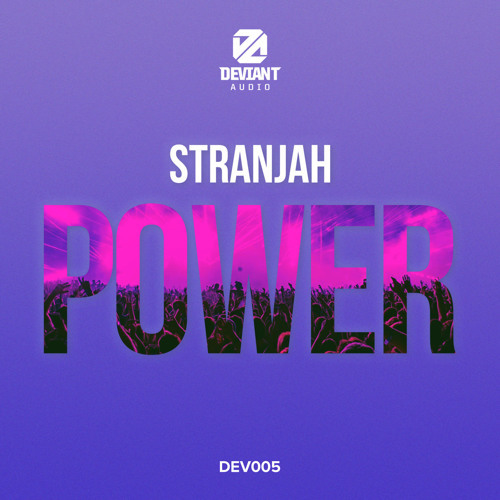 Halftime weight from David Louis as he returns to Deviant Audio with a big new EP! Bloodcloth builds tension with a hypnotic vocal edit before dropping some serious bassweight into the mix…this one is a proper rumbler. Check it out below and hit up the label Bandcamp to grab the EP right now! 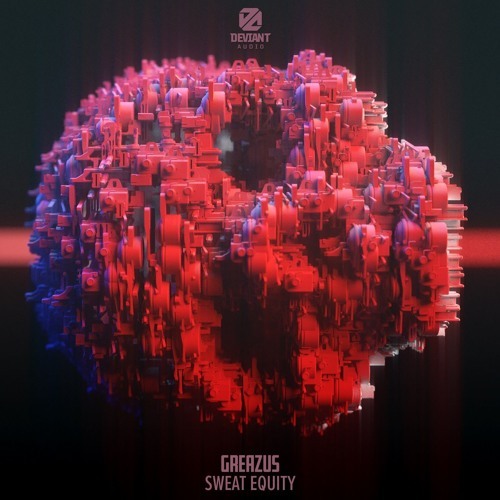 Everyone’s favourite Canadian hybrid-bass enthusiasts Greazus are back with a top notch selection of new tracks, landing this time on Toronto imprint Deviant Audio. Naturally we had to snap up an exclusive on the title track; Sweat Equity combines the duo’s knack for unusual rhythms and bassline pressure with a healthy dose of classic jungle and rave for a throbbing, hyperactive club belter. Sick! Look for the EP coming Nov 15th at Bandcamp with other stores following on Nov 22nd. London producer Depf joins the Deviant Audio ranks and we’ve got the exclusive on deep roller I Can’t Forget You. 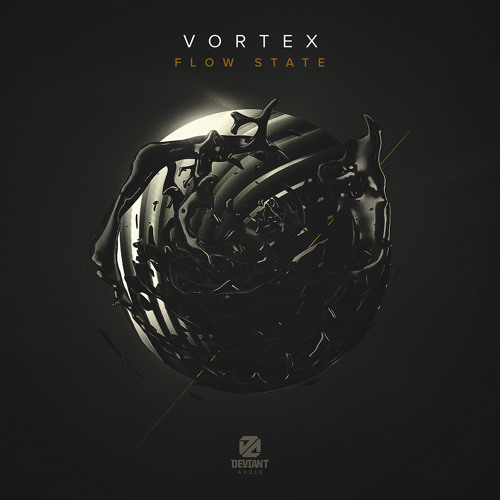 Building tension on the intro, this one has a haunting quality to it, blending weighty but restrained techstep stylings with hypnotic pads and warped vocal echoes. 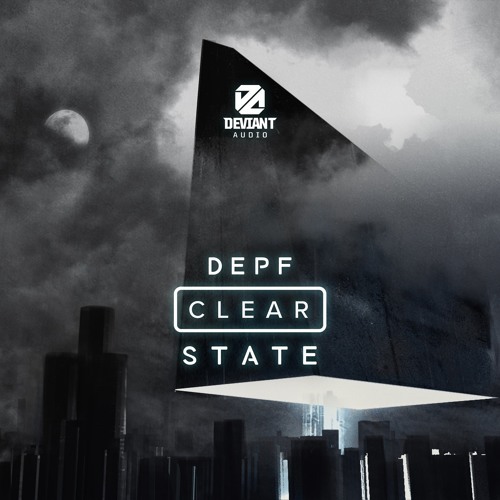 Check it out and hit up the Deviant Audio bandcamp to grab the Clear State EP right now!